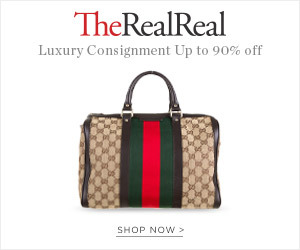 This website is a gold mine full of vintage and new designer items with really low prices. You can even finance a bag and pay $30 every month and meanwhile, you can show up your new bag at work. See my favorites vintage designs down below!